We are pleased to inform you that we have recently merged Dr. Knutson’s Dentistry with Dentistry By The Bay. We are now known as Dentistry By The Bay. This change will bring you many exciting improvements and services. 1. Larger Dental Clinic offering wider variety of Dental Services such as Sleep Dentistry, Cosmetic Dentistry, Oral Surgery, Modern Teeth-Whitening Methods and etc. 2. Extended Office Hours including Saturdays. Be assured we will work closely with our patients to make the integration process over the next several months as smooth as possible. Of course, in the meantime our patients will continue to receive the same high quality care and service, which they have come to expect. Your satisfaction is always our guarantee. In addition to Dr. Jafari and his associates, our patients will now have the pleasure of working with Dr. Knutson and his professional team. 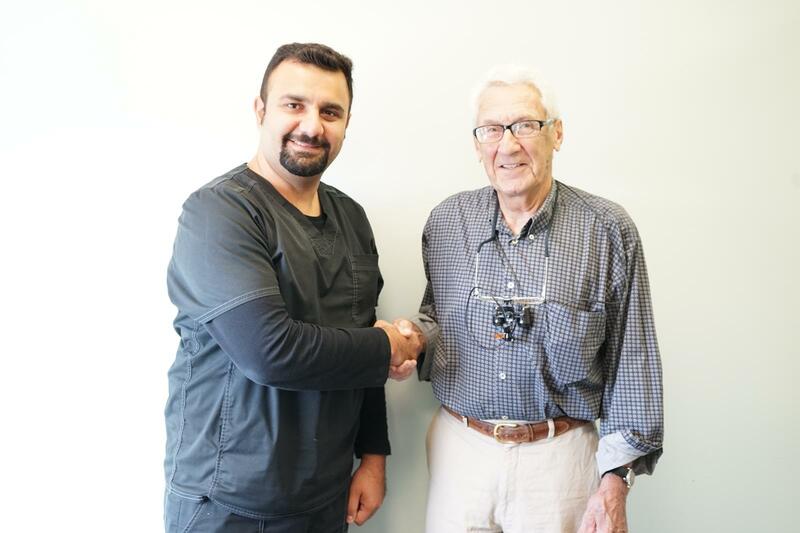 Dr. Jafari and Dr. Knutson have extensive background in all phases of dentistry and they have been helping patients achieve their desired results with complex full mouth reconstruction involving implants, cosmetics and sedation dentistry. 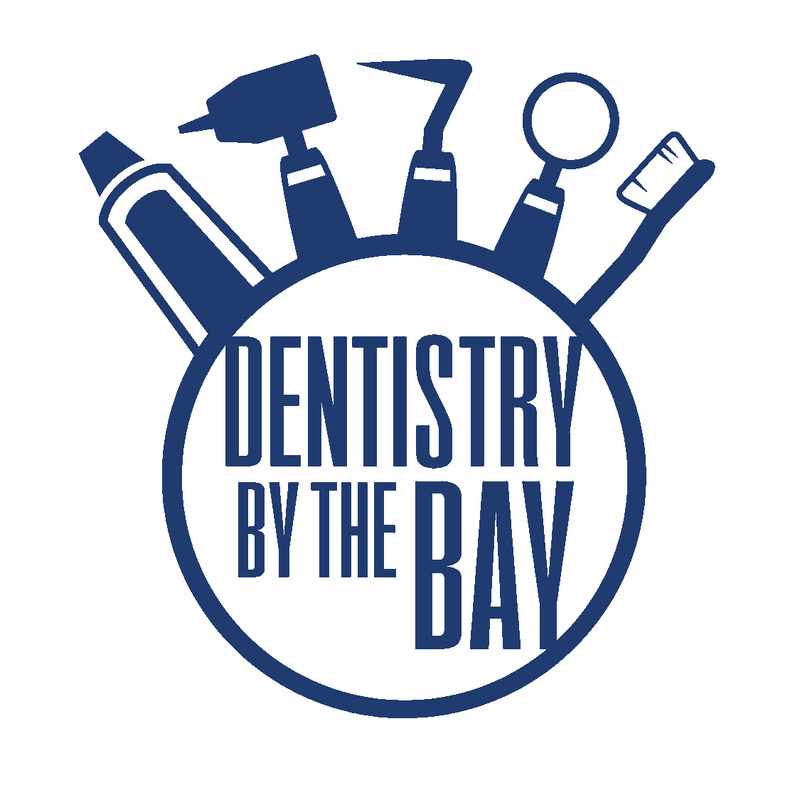 Dentistry By The Bay now provides all phases of General Dentistry including Cosmetic Dentistry, Family Dentistry, Emergency Dentistry, Preventive and Restorative Dentistry, Endodontics, Periodontics and etc. If you have any questions, please contact Dentistry By The Bay at any time. We look forward to continuing our relationship, and are excited to introduce you to the rest of the team. Address: 220 Dundas St. E, Unit No. 107, Belleville, ON K8N 1E3. Call to schedule your appointment today or request an appoitnment online.